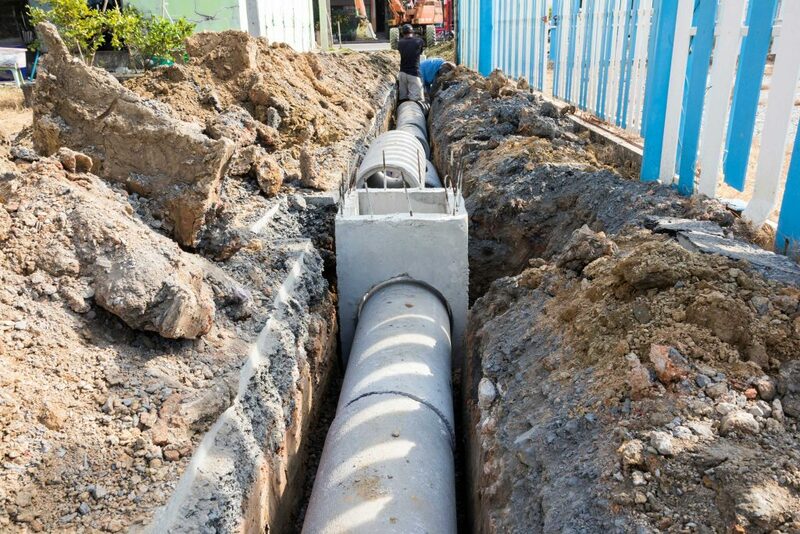 Save your business from expensive and disruptive excavation works, with our swift and cost-effective drain pipe lining and patch repair services. 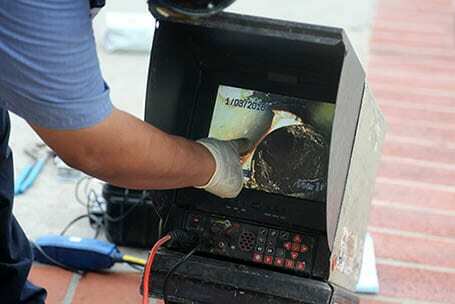 Our trained engineers can remove the need to dig down when your drain system has suffered root ingress damage, cracked pipes or allowing water to escape. 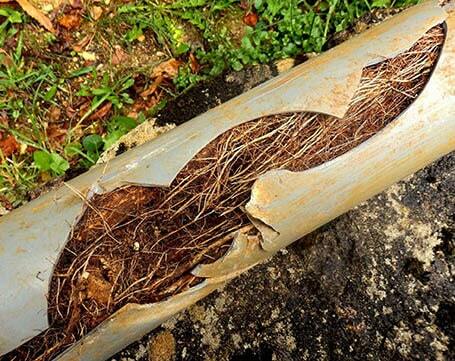 Enviro Clear can line pipes of all sizes form 75mm to 450mm diameter, in locations where it’s hard for traditional methods to reach. We’ll choose from a range of linings to suit your practical needs, in both ambient and thermally cured systems. 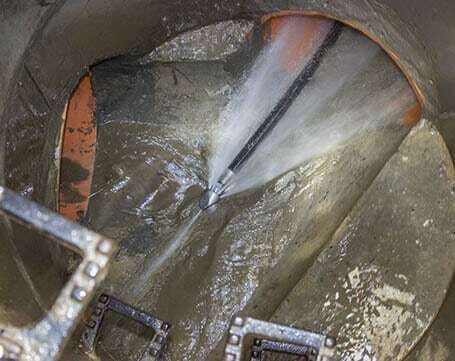 The system works by pulling a resin impregnated felt into place, and inverting it with either water or air. 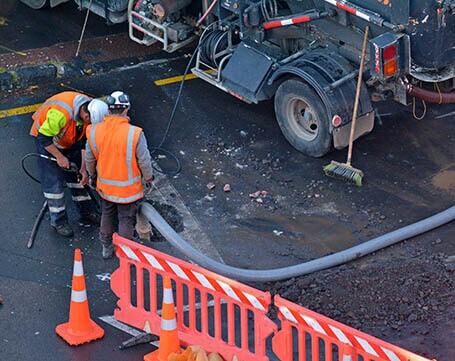 When the job has cured, we take out the inversion tube, building a pipe within a pipe. 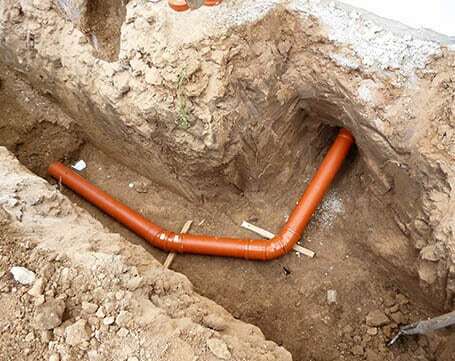 Your engineer will then use a lateral cutter to reconnect the new pipe to any incoming pipes.